FOST Gallery was established in 2006 in Gillman Barracks, Singapore area. The founder, Stephanie Fong, known as a person who aims to show progressive contemporary artists from around the world with a strong focus on artists based in Singapore. 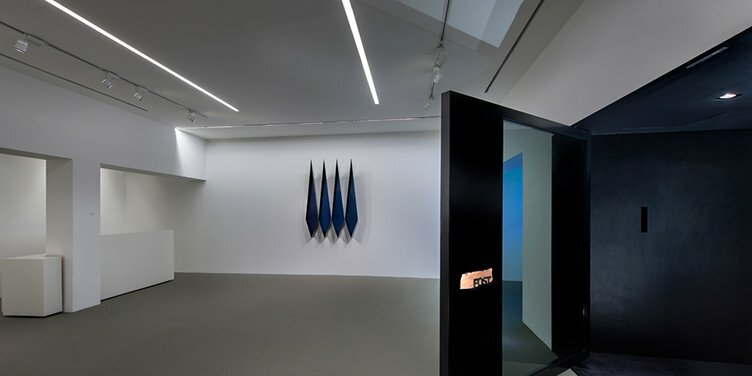 At the beginning, the gallery was first started to showing young and emerging local artists in a converted historic shophouse on Kim Yam Road and quickly gained a reputation for its forward thinking outlook and critically acclaimed exhibitions. In recent years includes works by Tang Da Wu, widely acknowledged as the father of contemporary art in Singapore; as well as conceptual artists Heman Chong and Song-Ming Ang. 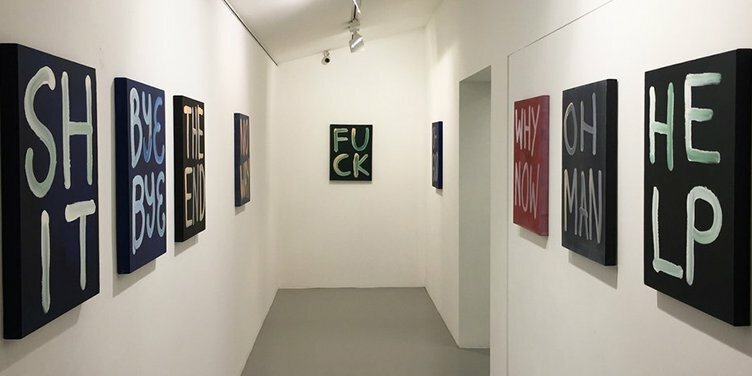 The gallery represents Jimmy Ong, one of Singapore’s best-known artists, installation artist Donna Ong and up-and-coming sculptor Grace Tan. The gallery also represents international artists who include Rodney Smith (USA), Adeel uz Zafar (Pakistan) and Phi Phi Oanh (Vietnam). 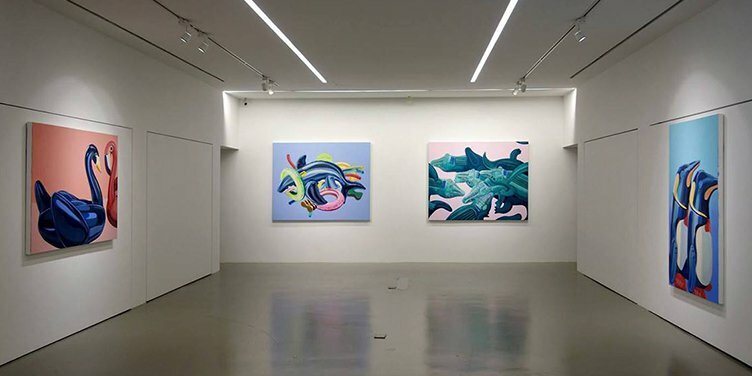 Since 2013, FOST Gallery has been named by Blouin Artinfo as one of Asia’s top art galleries.